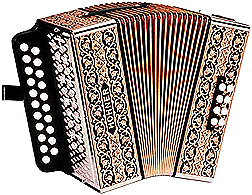 This two-row diatonic accordion offers two-voice tremolo tuning and traditional styling. 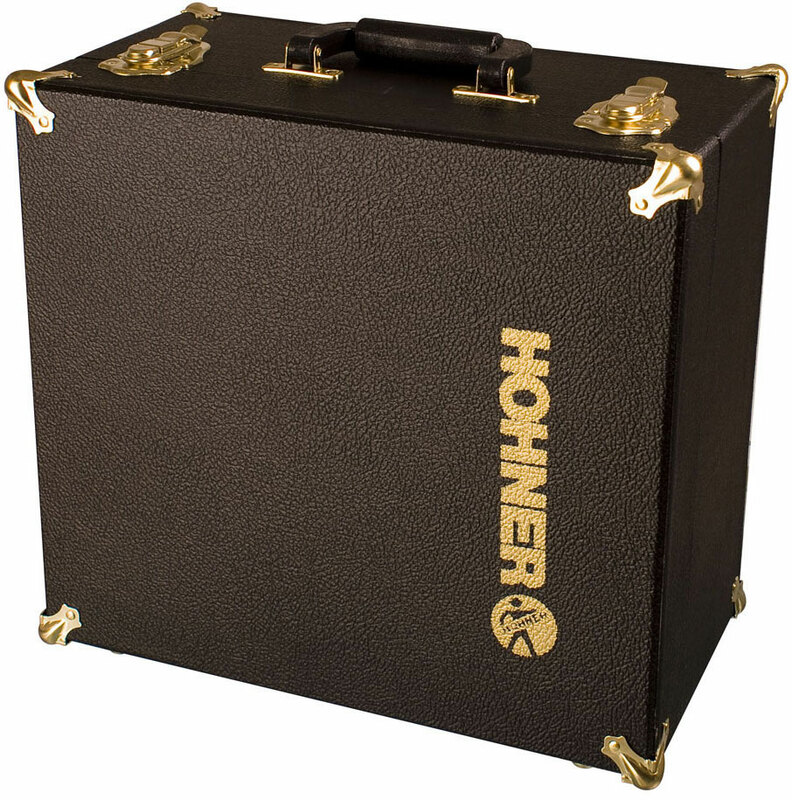 This Vienna-style accordion’s genuine wood body is enhanced by real leather hand and bellows straps. 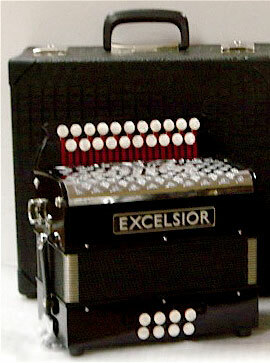 The Erica is a wonderful diatonic accordion for folk music. With two rows of treble buttons, the Erica offers a solid wooden housing with celluloid finish. These accordions are in stock in every key combination. We have some CLUB accordions. Please call for details. 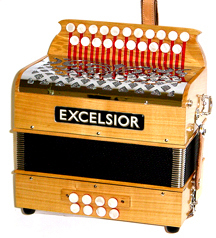 The Excelsior 8BF has a handmade wooden body. 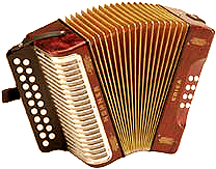 This two row diatonic accordion has an adjustable bass strap. Straps and a case are included. The Excelsior 8BF3 has a handmade wooden body. This two row diatonic accordion has an adjustable bass strap. 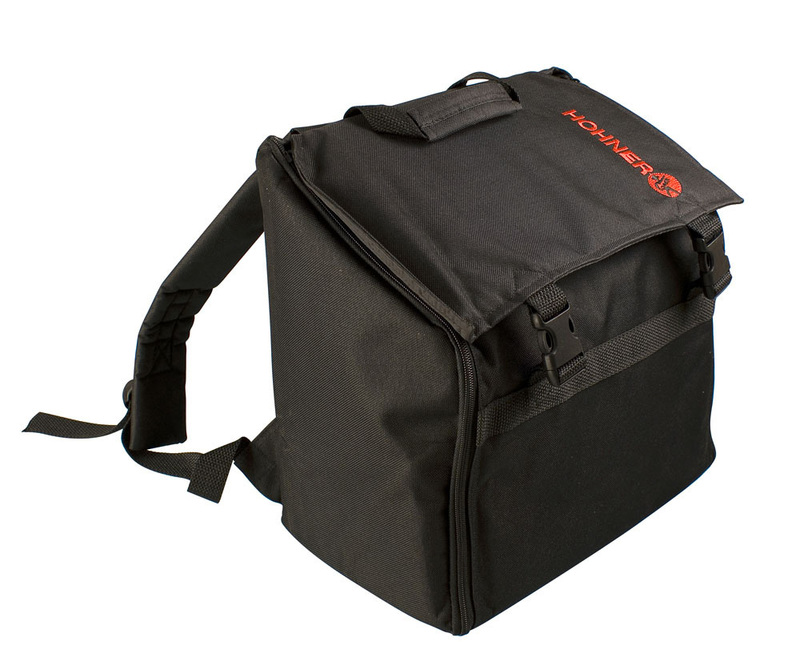 Straps and a case are included. 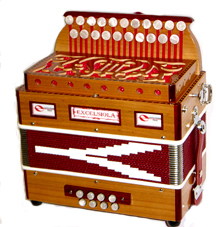 All of these accordions are available at a discount off the manufacturer's suggested retail price. Call (732)727-7715 for the best prices.